Rio Salado College | RioNews: State Farm Career Fair Sept. 15! State Farm Career Fair Sept. 15! Interested in an insurance career? This is a great time to break into the business! State Farm is hosting a free job fair tomorrow for you to learn about employment and internship opportunities here in Arizona. 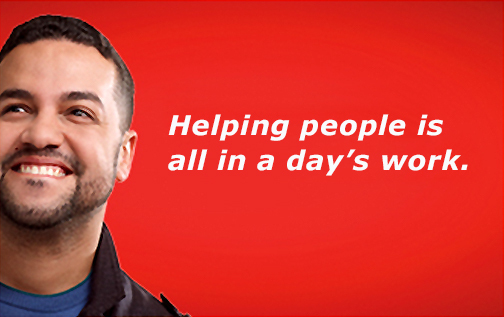 Apply online today at statefarm.com/careers and then join recruiters and hiring managers to explore part-time and full-time careers. On site interviews will be available for those who apply prior to the event! State Farm is one of several key partners who helped to develop Rio Salado's new Insurance Studies program, which can help you accelerate your career. Learn about Rio Salado's Insurance Studies program and scholarship opportunities by visiting www.riosalado.edu/insurance.